Today is January 20, 2015, It has been about 3 weeks since the new year rung in and about a month since the site was updated! Now before I go on I would like to share a beautiful saying that goes a little something like this…”When you fail to plan, you plan to FAIL!”.I DECLARE FAILURE IS NOT OUR PORTION FOR 2015 OR ANY OTHER YEAR! We here at Tribe Appeal know that this year is a year of progression and in order to solidify this concept we have planned. The past month was a solid month of planning, brainstorming, and gaining clarity for a better year. We suggest everyone does this, take some time out to evaluate your past (don’t dwell on it) , FOCUS on your present and PLAN for your future! 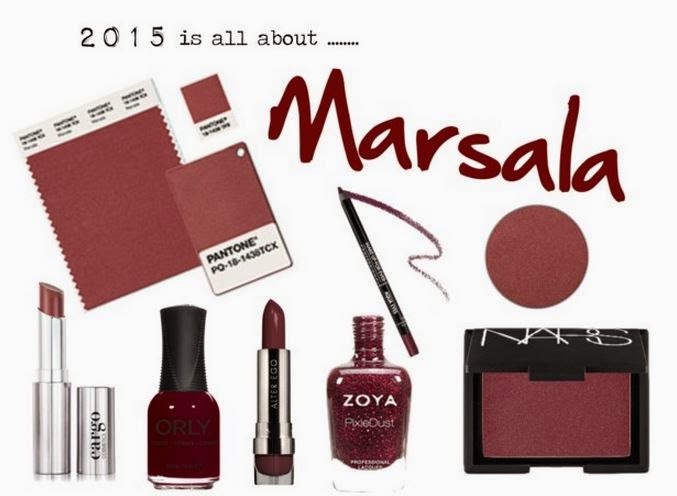 2015 is a wonderful and exciting year I feel it and I hope you feel it! 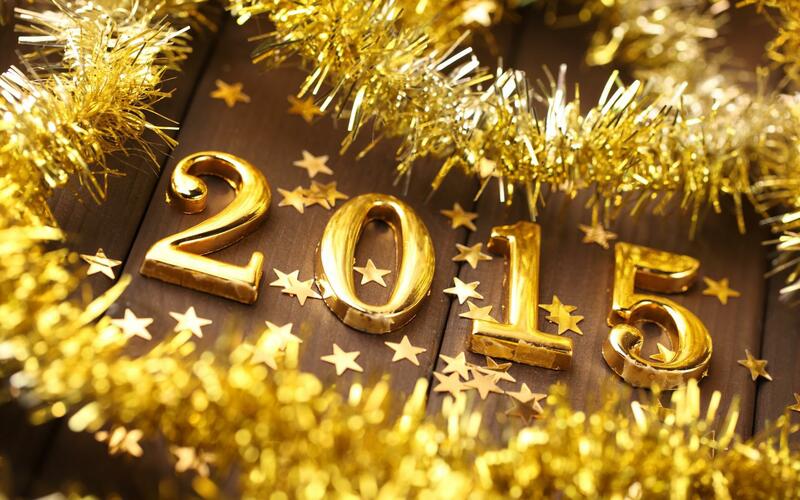 Thank you all for continuing to visit the site and I wish you all the best this year! 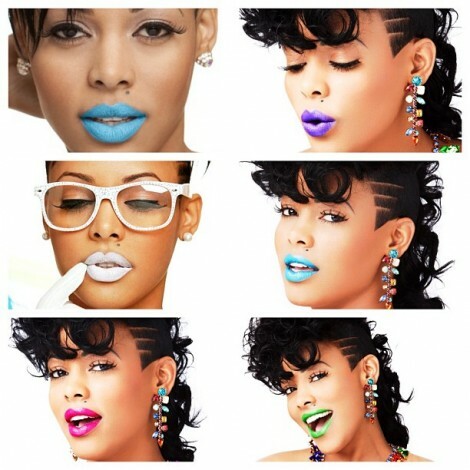 Keyshia Kaoir recently built a million dollar company through her perseverance and popularity as a model. 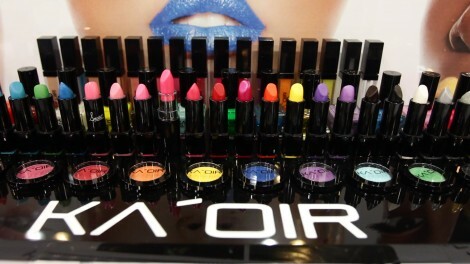 This Jamaican born businesswoman followed her own rules and created Kaoir Cosmetics which features bright color lipsticks, glitter pots and eye shadows. After watching this documentary in full there is no way you cant be inspired to follow your dreams. Business Week has begun at Tribe Appeal. This week we will be giving you tips, advice and inspiration that deal specifically with building a business from the ground up. Make sure to check back everyday and get started on that dream/idea you have in your head. Nicki Minaj was the host of this year’s MTV Europe Awards held in Glasgow. Being that such a role includes a plethora of wardrobe changes, it was no surprise that Nicki debuted more looks than we could keep count that evening. One of her most memorable outfits was the above ruffled skirt and embellished bralet from designer Peter Hidalgo, which she paired with combat boots to complete the look. And with a dress like that, of course Nicki did not just “walk in,” but rather “dropped in” via stunt suspenders. Nicki definitely was a show stopper all through the night. 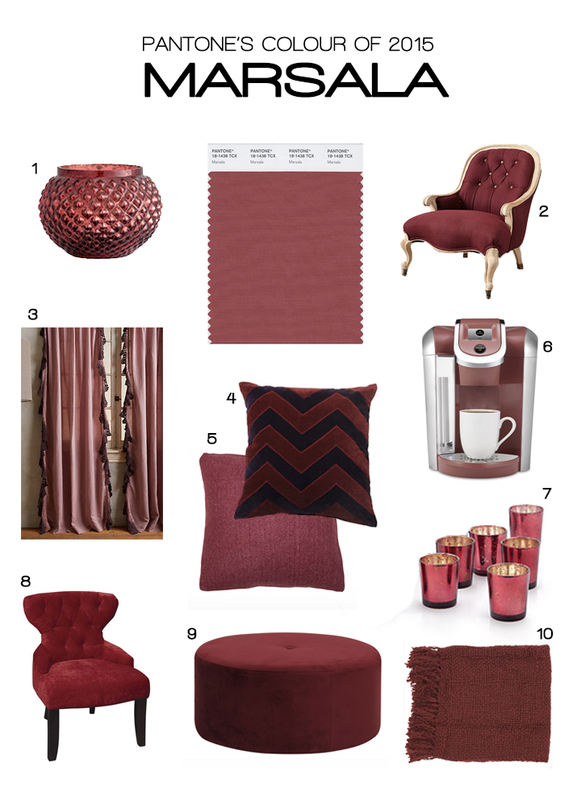 Check out her looks below. 7 Ways To Tell If He Really Loves You! 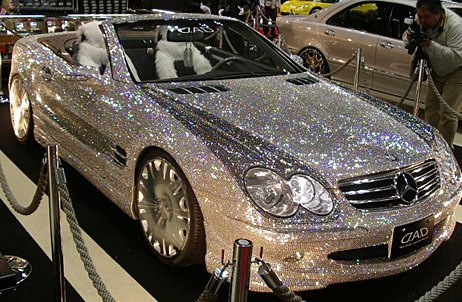 New Trend: Bling Out Your Luxury Car! 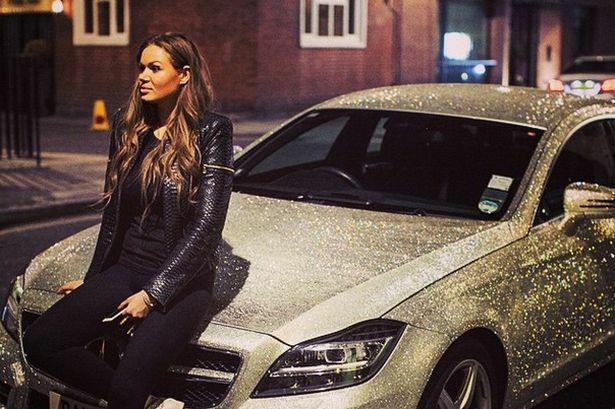 Recently a young woman Daria Radionova, blinged out her Mercedes CLS 350 in over 1 million Swarovski crystals. 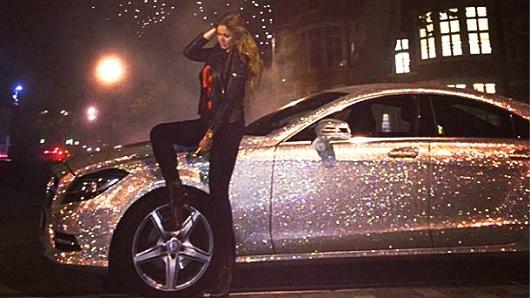 The beauty paid almost $85,000 in order to create a sparkly car. 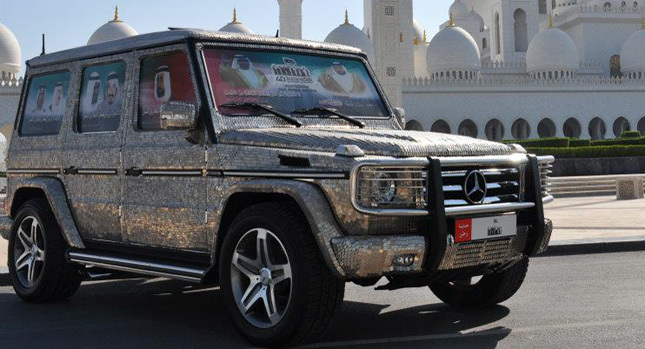 Since the premiere of her vehicle to the world there has been great interest in replicating the look. Many custom auto shops are offering this service to clients as there has been a rise in its popularity. 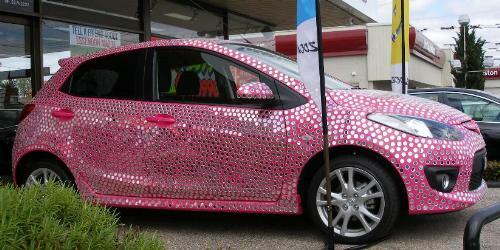 People are blinging out emblems, steering wheels and the whole body of the car. 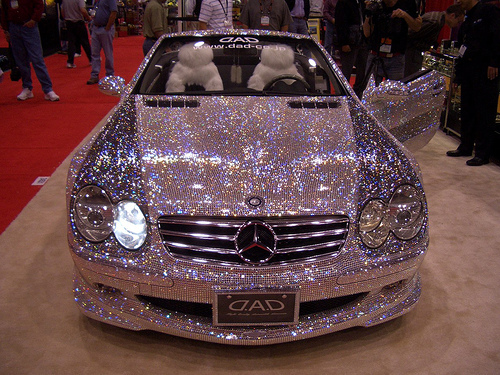 There are numerous cars being showcased at auto shows with the “Swarovski crystal” bling out and they have been getting a lot of positive feedback. 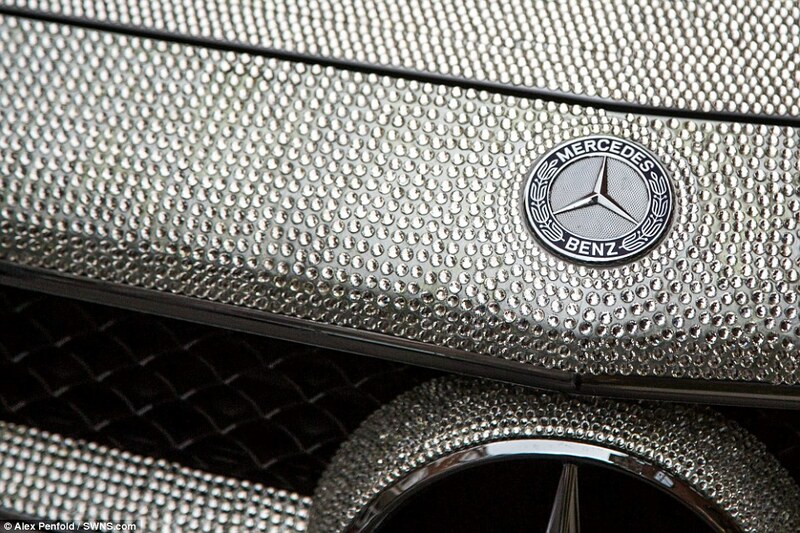 Will you be following the swarovski crystal bling trend? 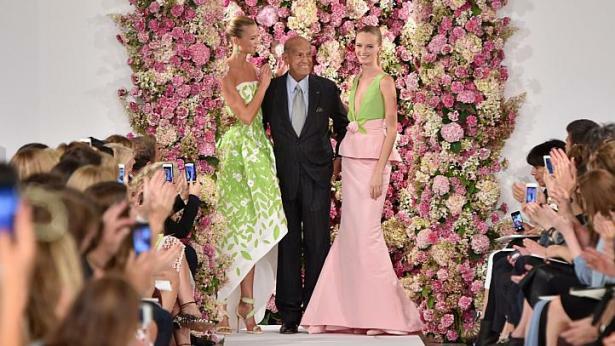 World renown fashion powerhouse and icon Oscar de la Renta passed away at the age of 82 yesterday. The couturier battled with cancer for 10 years before passing. 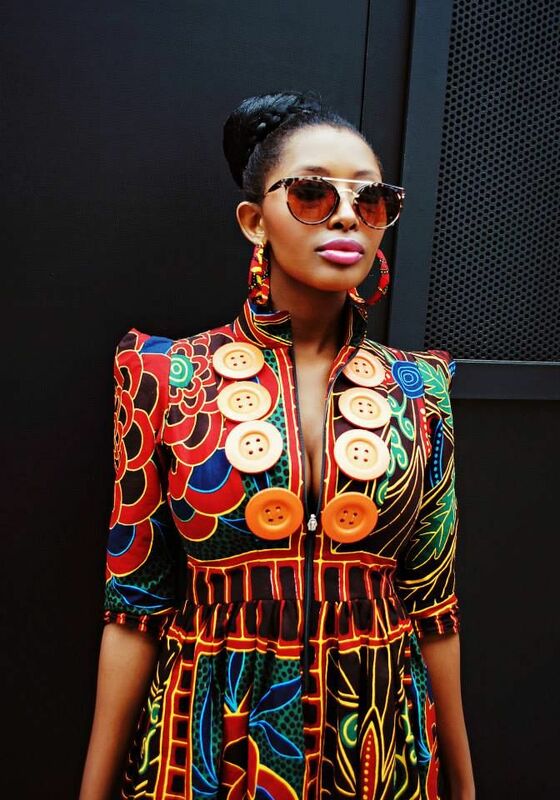 Dominican born de la Renta has worked for Lanvin, Balmain and Balenciaga in the past. He brought up his own label and made a great name for it. 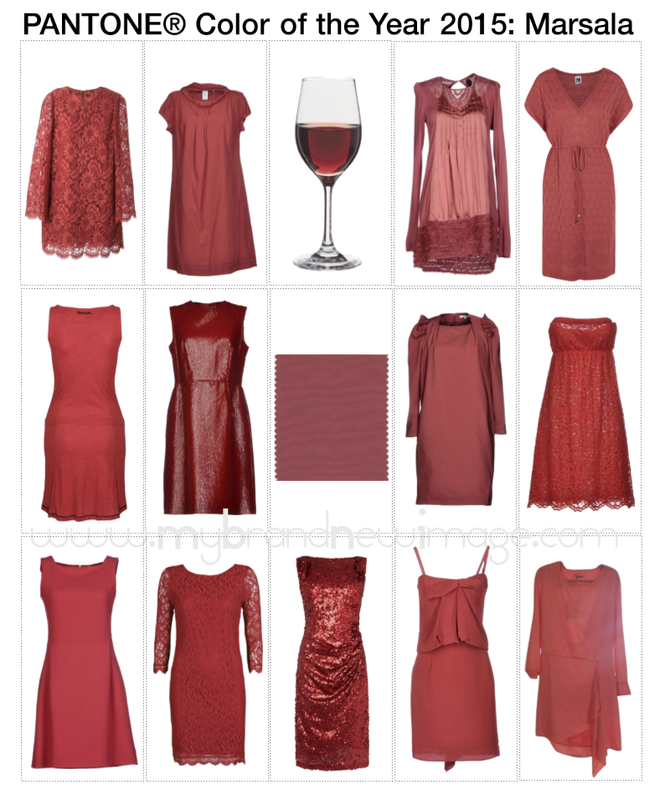 Many first ladies and influential women in the entertainment industry have modeled his creations. 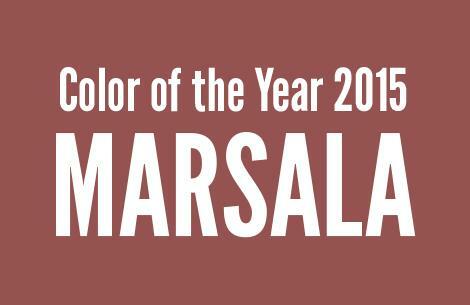 He just made major headlines after designing Amal Alamuddin’s ivory wedding gown for her wedding to George Clooney last month. A new creative director Peter Copping was just appointed last week and he will pick up where the legendary designer left off. As a tribute to one of the most influential designers in the business we have gathered his 10 most iconic gowns. Jessica Alba’s 2013 tangerine mermaid gown by de la Renta is one of her best looks to date. Freida Pinto glowed in a bright orange gown by Oscar de la Renta at the 2014 Cannes Film Festival. Jessica Chastain hit the red carpet for the Deauville American Film Festival in a bold embroidered cocktail dress by de la Renta. Kerry Washington looked polished and pristine in a two-tone pastel look by ODLR at the 2013 NAACP Awards. Oprah at the 2010 Met Gala. 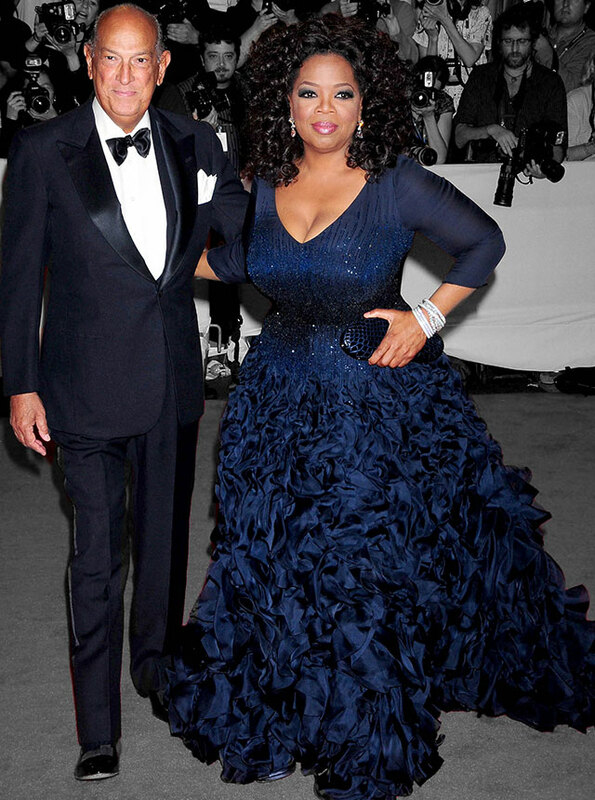 This was one of Oprah’s best red carpet looks to date and you could tell she loved the dress. Oscar de la Renta was a great designer and his fashion legacy shall live on!